Marine Surveyor located on Whidbey Island, specializing in Wooden Boats. 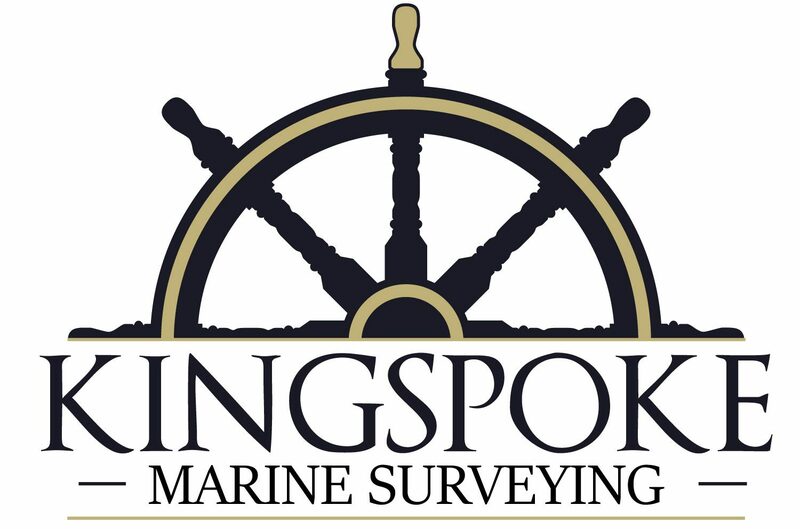 I hope you’ll contact Kingspoke Marine Surveying for your next vessel survey! Do not do this. . Your shaft coupling should be indexed to the shaft, meaning a small dimple is drilled into the shaft to receive the set screw on the coupling. . But these cavities go all the way around and they’re deep, which significantly diminished its diameter and strength. Not my survey, but impressive. Tomorrow’s survey. Designed and built by Vinal Beal on Beals Island, Maine. Now berthed in Puget Sound, 3,400 miles away. The old-school way to get light belowdecks. Seems I see these more as paperweights than for their designed purpose. Old boats have the best gear. William Garden designed sloop. Built by the Prothero Brothers on Lake Union.